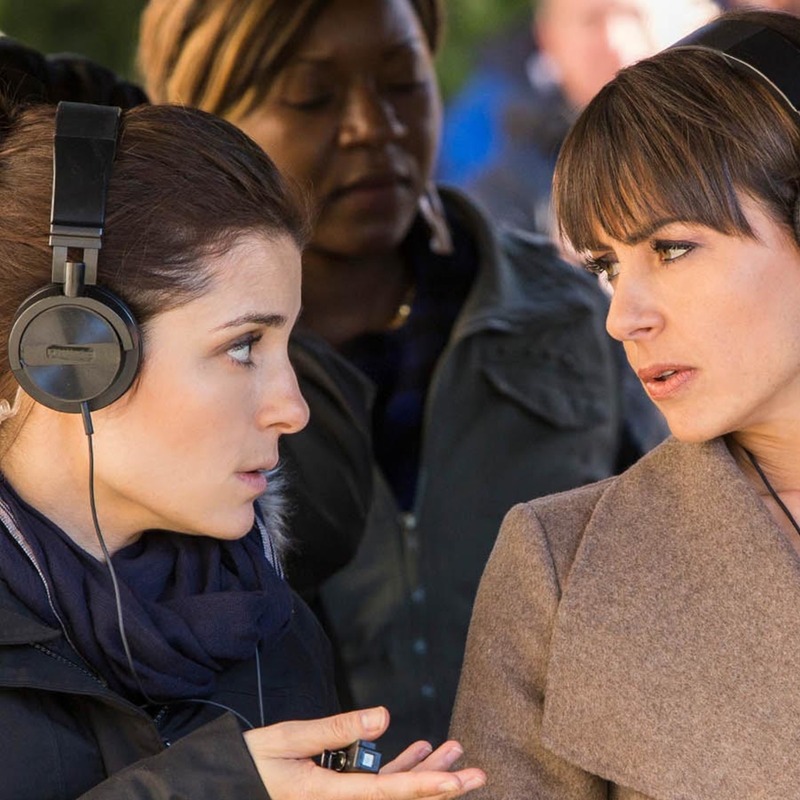 UnREAL is back for Season 2, and so is our esteemed colleague John Ramos, who joins the panel for a discussion of Hollywood truisms, miscasting, and whether the show is using Craig Bierko correctly. We went around the dial with Angie Tribeca, The Challenge, RHONYC, comics we had TV hopes for (now dashed), and the "high"lights of 1991 TV, before John brought an episode of Humans (heard of 'em?) to the Canon and we played a Nick Rheinwald-Jones Hot Potato Game Time. Who's more of a winner: The Bachelorette's Chad or Prison Break's Dominic? Is Niska our spirit animal? And will non-carnal wifeys Tara and Sarah be getting matching wristtoos? Buy into the fairy tale on an all-new episode of Extra Hot Great.